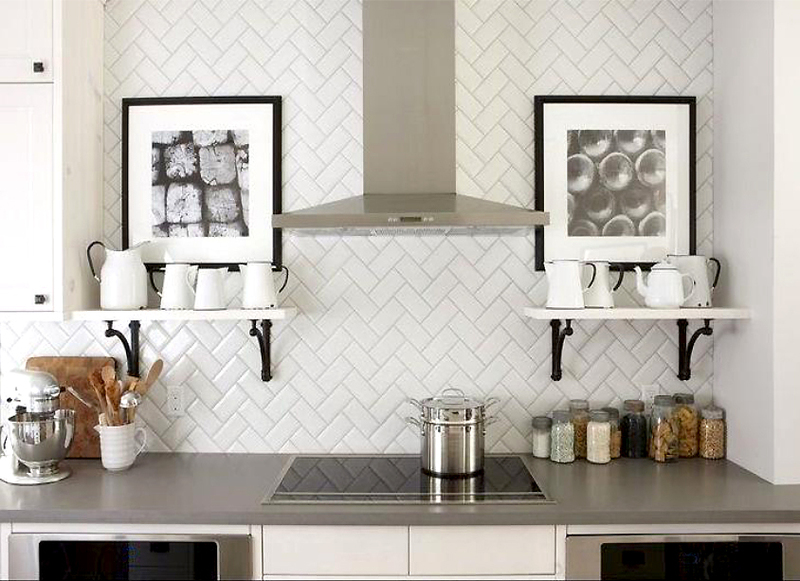 3″ x 6″ subway tiles are a perfect choice for many areas in your home. 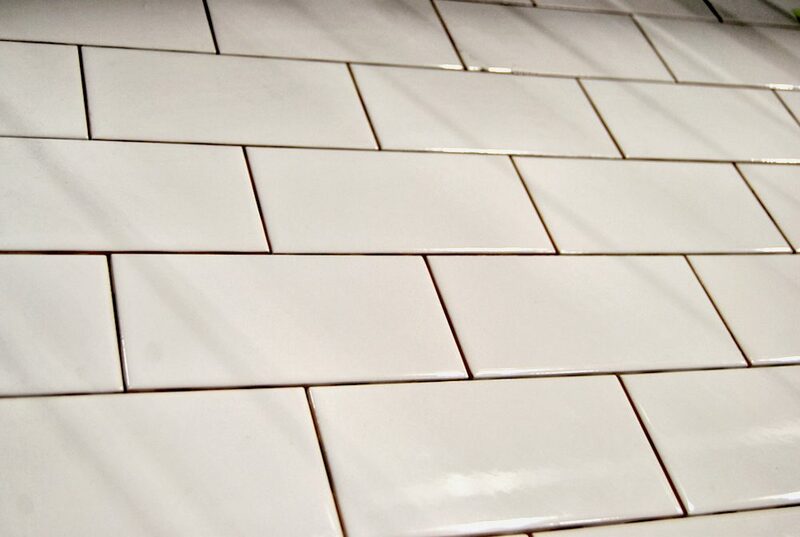 Use this functional tile as a backsplash in a kitchen or bathroom, plus in showers and tub surrounds. 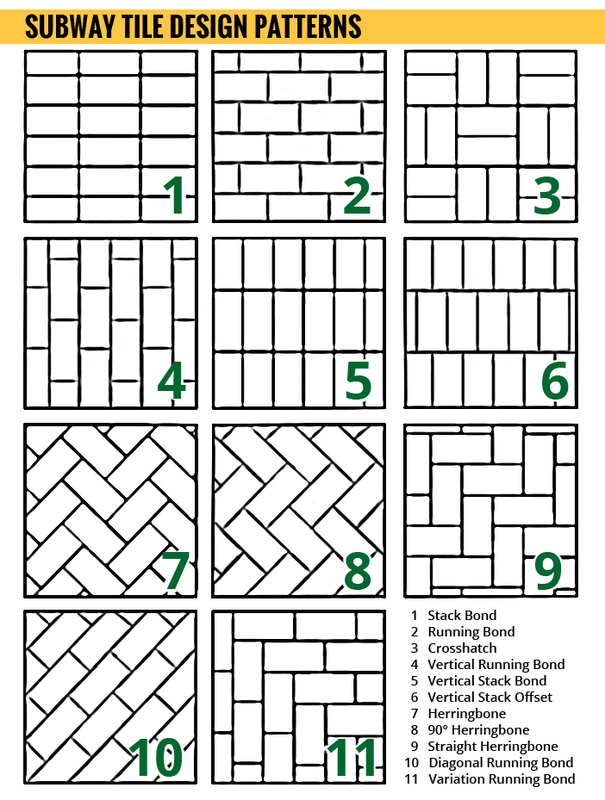 Use a traditional pattern, such as herringbone, or create one of your own! In addition, matching bullnose trim tiles are also available to finish a tile project. Use bullnose trim to create a smooth transition between the tile and a wall. This product is available at all locations except our Jewett City store. This tile is not recommended for flooring. Also, some items may be limited quantity and only while inventory remains. Call or stop by your favorite Builders Surplus store in Rhode Island, Connecticut or Massachusetts regarding subway wall tile availability. Finally, you’ll love the discounts found on tile at your nearby Builders Surplus store. When you’re ready to build new or remodel your home, you’ll find first quality products which will look amazing in any room or office. Most of all, we know you’ll be happy with the budget friendly savings. And remember, all products are Max T. Value approved!